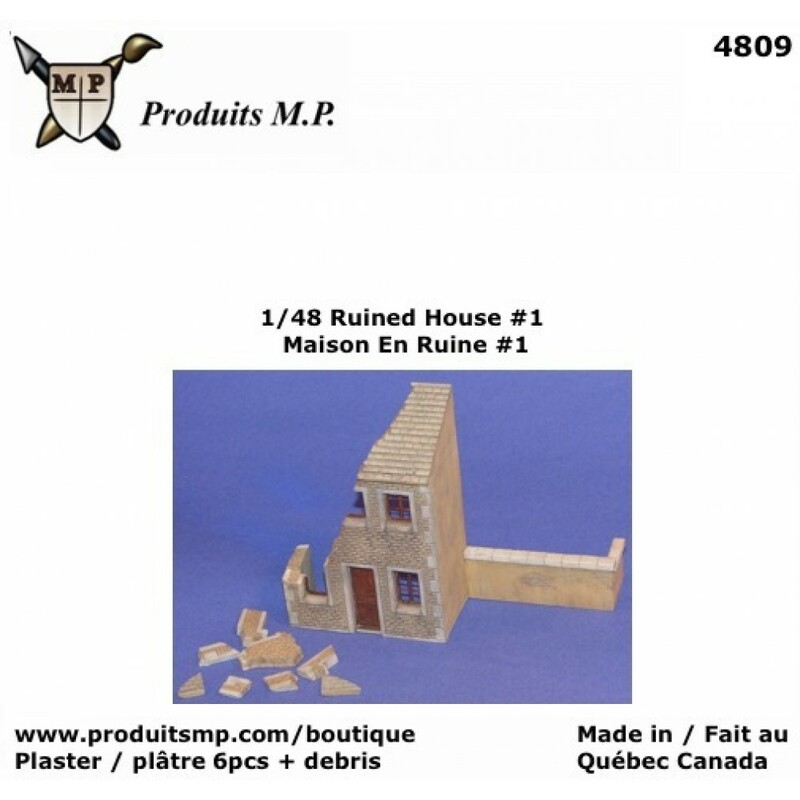 Plaster house ruined for 1/48 military diorama. 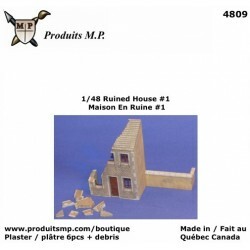 This 1/48 ruin will look great in any diorama. Just had your favorite tank, figures and accessories.